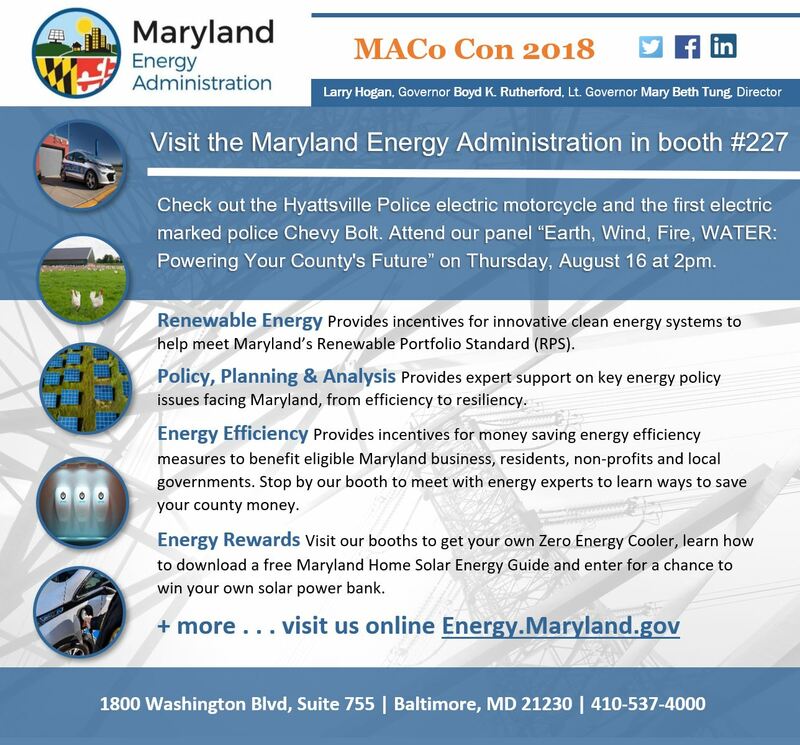 Visit the Maryland Energy Administration (MEA) in booth #227 at the MACo Summer 2018 Conference August 15 – 18 at the Ocean City Convention Center in Ocean City, MD. 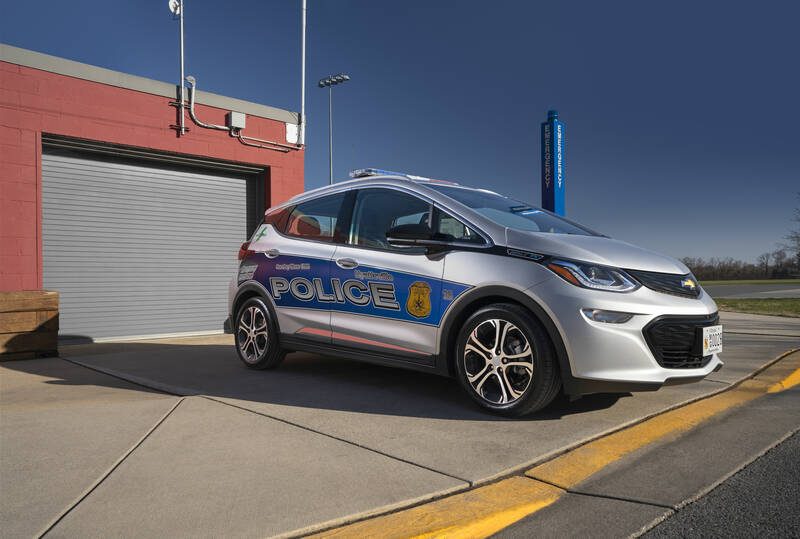 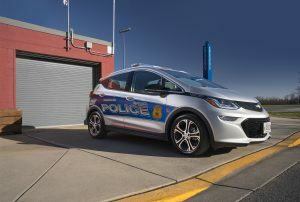 Check out the Hyattsville Police electric motorcycle and the first electric marked police Chevy Bolt in the U.S.A. 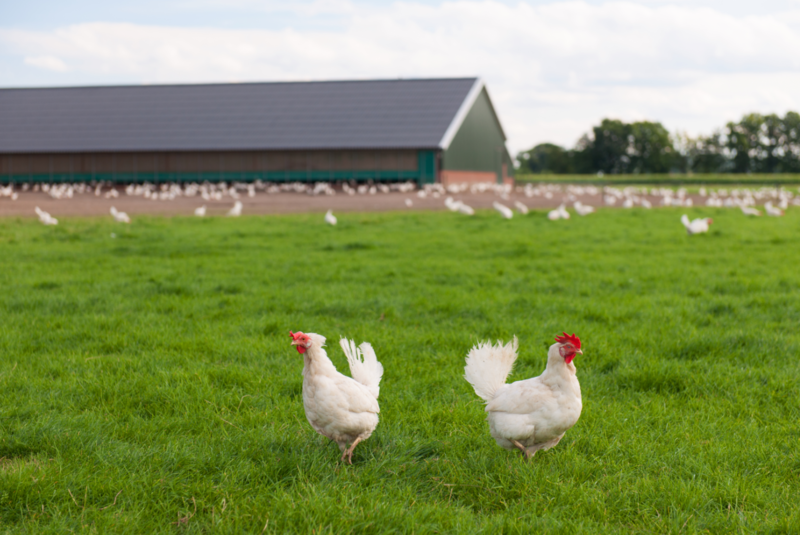 Attend our panel “Earth, Wind, Fire, WATER: Powering Your County’s Future” on Thursday, August 16 at 2 pm to learn how the State of Maryland is working with the agriculture industry to help drive new revenue via animal waste to energy projects that produce renewable energy via biofuel and divert biomaterials from our waterways. 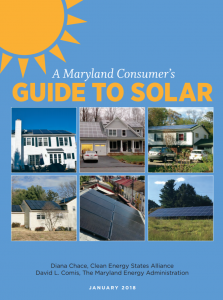 Visit our booths (#227 & outside) to get your own Zero Energy Cooler, download our free Maryland Home Solar Energy Guide and enter for a chance to win your own solar power bank. 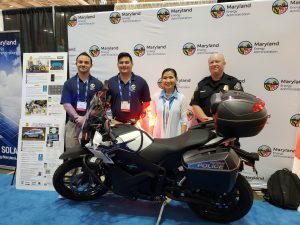 MEA provides incentives for innovative clean energy systems to help meet Maryland’s Renewable Portfolio Standard (RPS). MEA has experts that support key energy policy issues facing Maryland, from efficiency to resiliency. 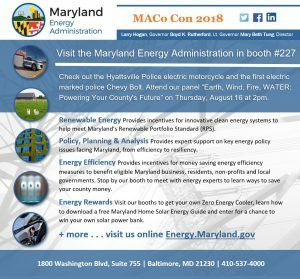 MEA creates incentives for money saving energy efficiency measures to benefit eligible Maryland business, residents, non-profits and local governments. Stop by our booth #227 to meet with energy experts to learn ways to save your county money.